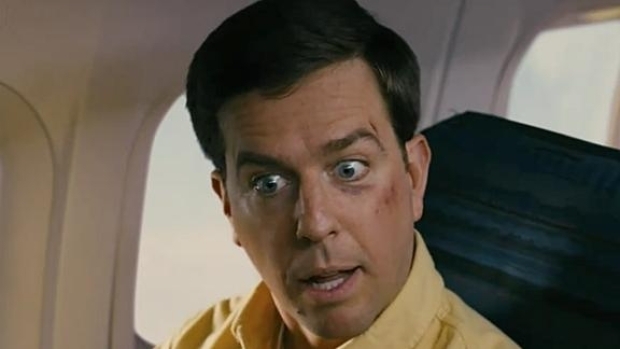 Ed Helms has cornered the market on "earnest nerd" roles in Hollywood, but with his next film he actually gets to play that part as the star of the show. "Cedar Rapids," from director Miguel Arteta ("Youth in Revolt), finds Helms playing a man sent by his father to the big city for an insurance convention. As he did in "The Hangover," Helms gets wasted, falls for a prostitute and gets beaten like a rented mule--basically has the time of his life. In addition to Helms, the film features a great cast, with the likes of John C. Reilly, Sigourney Weaver, Anne Heche, Stephen Root (one of the great untapped talents in Hollywood), Kurtwood Smith, Alia Shawkat, Mike O'Malley and Rob Corddry. "Cedar Rapids" will debut at the 2011 Sundance Film Festival before opening in theaters Feb. 11.